So much depends on what type of orangery you are looking for, what size, whether you require something bespoke and perhaps the biggest factor of all, what materials you want it made from. Orangeries were introduced to England more than 300 years ago during an era when glass was the height of fashion and a reflection of wealth. The structures were originally used in Italy to protect delicate citrus plants from winter damage, and emulating this trend in 17th century England was an expression of high cultural standing. 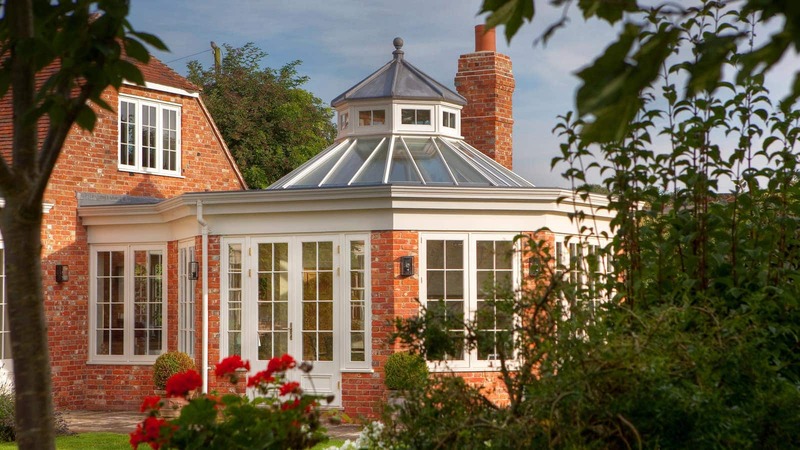 Today, orangeries typically have a brickwork base that extends up to the roof and tall glazed windows, with a flat roof and a peripheral margin that incorporates a multi-paned glass roof lantern which lets in the light. So how expensive can a low brick wall with some windows be? Well, don’t forget you will need to have some ground work done – an orangery is after all a building and not a shed, and so you need to incorporate the cost of digging the foundations and soakaway, planning and design into your budget, before you even start to think about what kind of product you’re going to have. As with all markets – there will be products aimed at the lower price bracket, but the reality is, these will be products that lack any kind of design element; made from cheap and poor quality materials that will certainly need replacing within just a few years. The cheaper products on the market are also widely documented as actually having a devaluing effect with some cheaper orangeries and conservatories devaluing a property by as much as 10 percent! Where this is the case, you are spending out on a liability rather than an investment, which down the road, will cost you more money to rectify, and so buying cheaper – certainly in this market – is the epitome of false economising. In keeping with the idea that an orangery is the embodiment of style, heritage and affluence, spending more will get you a product that delivers on the true concept of an orangery rather than a plastic bolt-on that the neighbours may start petitioning to demolish having watched the value of the neighbourhood plummet overnight. The key to ensuring that you invest in a product that not only lifts the value of your property but also the spirits and aspirations of those who see it, is to invest in good quality design and high-performance materials – because subsequent replacement and rectification costs will almost certainly double your initial investment. 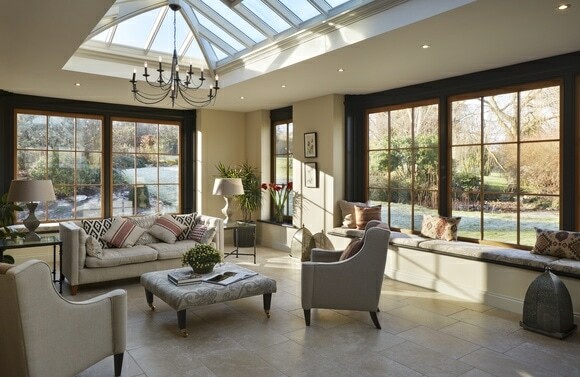 So what is a high performance material when it comes to orangeries? Well it’s not uPVC. uPVC fails miserably on aesthetics, contributes to our overreliance on non-sustainable planetary resources and rarely lasts 20 years. While aluminium is low cost and long lasting, it is a poor insulator owing to its high thermal conductivity and lacks the warmth, depth, touch, and visual appeal of timber. A wooden orangery, in contrast, is the original material of choice in the homes that now adorn the pages of glossy lifestyle magazines. Although some people fear that timber is an inferior product that requires maintenance, they are guilty of rehashing outdated myths from the post-war era when cheap wood was used to plug the gap in housebuilding and materials. Timber has moved on. 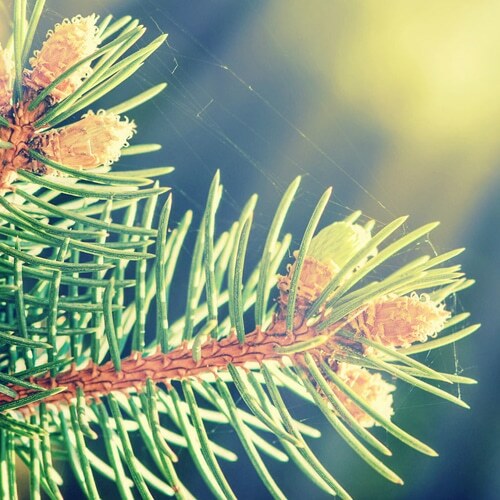 The kind of timber used at the leading edge of the market is made from Accoya – a modified wood that is not only environmentally friendly, but is more durable and stable than traditional hardwoods. When used in conjunction with the high-tech paint systems employed at the quality end of the market, these products won’t rot, crack or create joint movement. 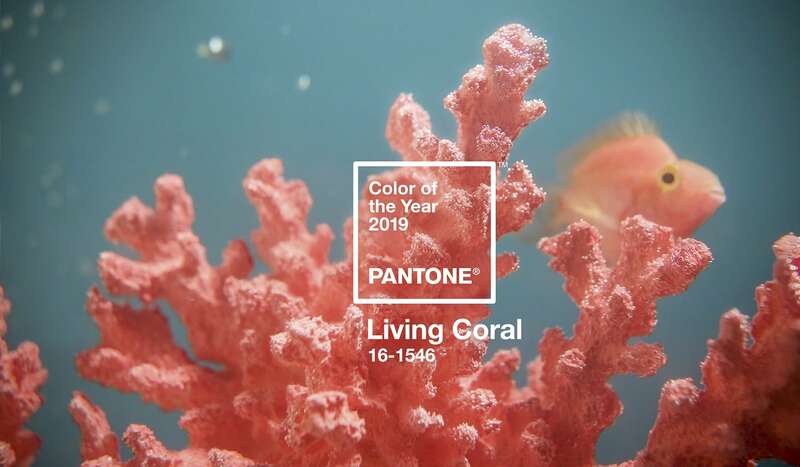 meaning that users are left with an environmentally friendly product that will last a lifetime, and when used in conjunction with high tech paint systems, they won’t have to repaint for 12 years. And as the decades pass, and the orangery continues to need only one repaint, users will be reminded that as they recoat their paint, those who opted for the cheaper option will be paying out for an entirely new structure, rather than a simple lick of paint. When skilled architects and designers make use of outstanding materials that deliver on both function and beauty, you get a product that stands out from the crowd for all the right reasons. 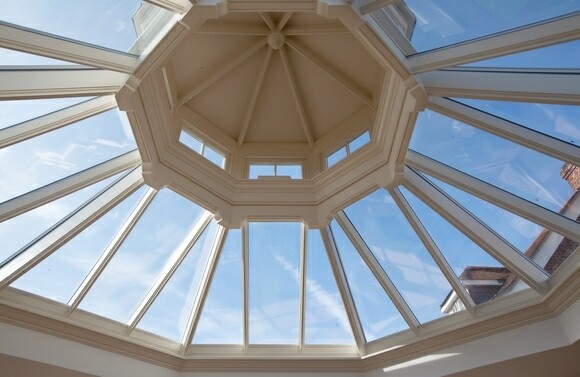 For example, a roof lantern can be bought relatively cheaply, but as the focal point for the entire structure, a great designer will know how to add the right curves, depth of shelf, beam dimension and hip shape to give a balanced design that maximises both light and ventilation, and that is, in itself, a structural masterpiece. Adding light, space and beauty, a well-designed and well-constructed orangery will sit in harmony with the existing house for years to come. Through the addition of unobstructed views to the outside and the integration of graceful sightlines both inside and out, high quality orangeries will by and large create a whole new lifestyle for the inhabitants, enabling them to enjoy the beauty of the outside from the comfort of a light and airy, well-planned living space. In short, you get what you pay for. While it may be tempting to opt for the lowest price available – this rarely gets you want you really want. 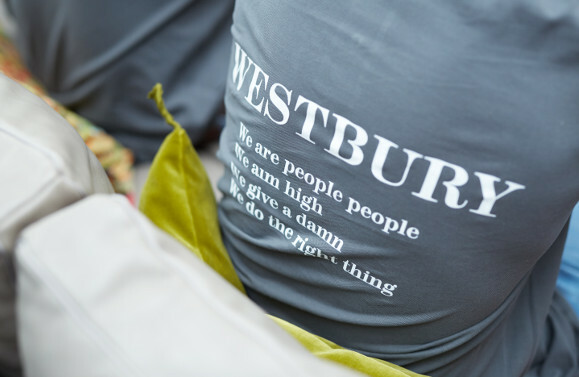 Spending more on the materials, on the design and on the team who are going to craft your dreams, will ultimately deliver a product that over the course of a lifetime, you will come to regard as priceless. If you’re interested in introducing an orangery to your home, request your brochure today for more inspiration. With our workforce in excess of 70 and rising, each and every member is pivotal in maintaining our standards of excellence.